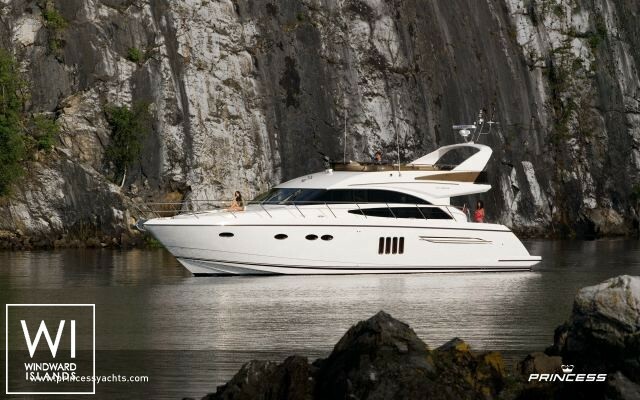 This Princess P 62 was built by Princess Yachts. With its skipper, she welcomes up to 9 passengers on board to explore Aegean Sea. 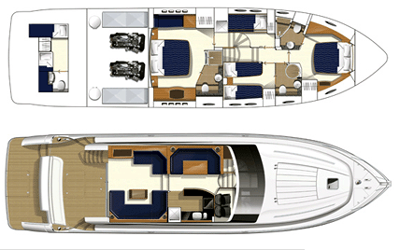 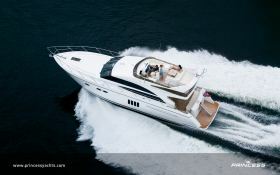 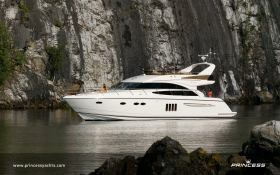 Princess P 62 can reach a cruising speed of 29 knots thanks to its 2 powerful 1015 hp engines. 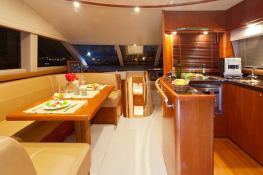 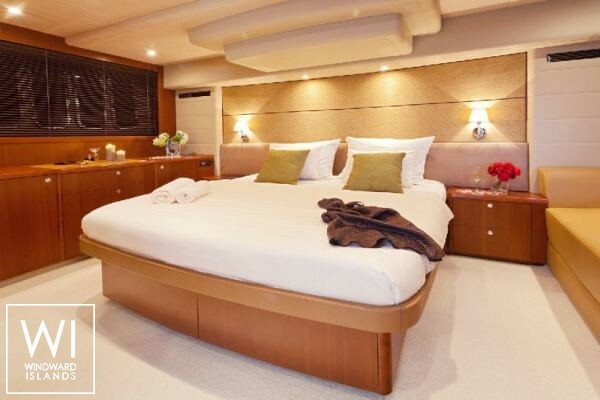 This skippered motoryacht available for charter in Aegean Sea.